The petitioners’ request that copies of certain documents contained in envelopes inside some ballot boxes from the general elections of 2015 be handed over to them, has been dismissed. The trial considering serious allegations of irregularities in the 2015 general elections is scheduled to begin next week. The lawyers for New Democratic Party(NDP) petitioners Lauron Baptiste and Benjamin Exeter had filed an application for specific disclosure on June 19 of this year, leading up to this trial. This application, seeking to have certain election documents disclosed, namely: packets containing marked copies of the registers, ballot paper accounts, the statement of rejected ballot papers, the result of the verification of the ballot paper account, and the notes purportedly made at the final count of the ballots in the Central Leeward election, was dismissed this Tuesday. However, the judge noted that they (the petitioners) did not indicate where in the petitions this issue was raised, and they did not say how the disclosure would clear up the matter. The Petitioners had asked that copies be made of the documents, which are being kept in the ballot boxes used during the elections of December 9, 2015, which are kept under lock and key, and in the custody of the Supervisor of Elections. However, Henry also noted that there is nothing in the election rules which allows for copies to be made of these documents, but only that their custody be transferred. The submission made by counsel for the respondents in this matter, among who are the successful Unity Labour Party (ULP) candidates for North Windward and Central Leeward, Montgomery Daniel and Sir Louis Straker respectively, was that to allow the disclosure would be an abuse of the court’s process as the application for disclosure was the third of its kind. The principle of law which they cited is that parties in a case are required to outline their entire case at the first available opportunity. Henry stated that the application for disclosure is different on the face of it, to the previous applications which were for inspection of election documents. 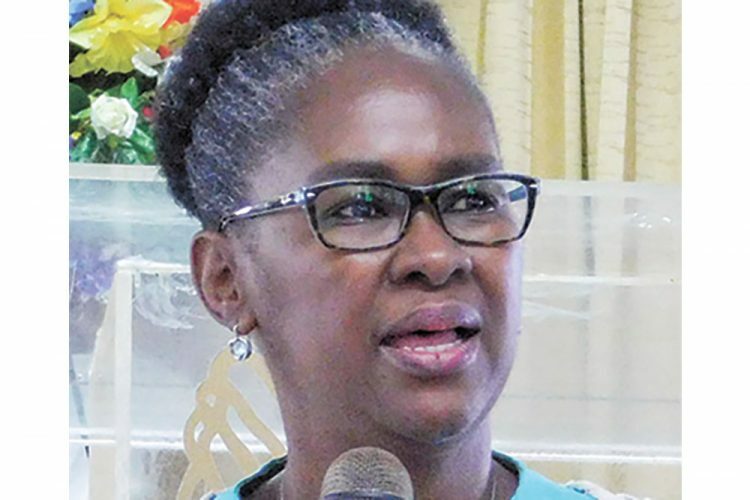 However, as the disclosure is for election documents, Henry said she had to consider whether the disclosure would in substance amount to an order for inspection. “It seems that an order for disclosure of the referenced documents would in spirit, be an order permitting the petitioners to inspect copies of the referenced elections documents,” she concluded. The judge reiterated that the petitioners did not provide reasons why the application for disclosure was not made at either of the previous two applications for inspection, and that they did not direct the judge to the sections of their allegations for which disclosure is relevant. The court would not engage in speculation. “I am satisfied that the petitioners could have made the application for disclosure at an earlier stage and that they failed to do so. They have not explained why. I am therefore unable to determine if they had good reason for such failure. I am also satisfied that to grant the referenced application would run afoul of the abuse of court principle. For the foregoing reasons, the application is dismissed,” Henry concluded. The last motion filed by the petitioners, which was for the inspection of ballots in the ballot boxes used at the 15 polling stations in the Central Leeward constituency was dismissed by Henry on February 27, 2018 for the reason that to allow such a motion would be an abuse of the process of the court.